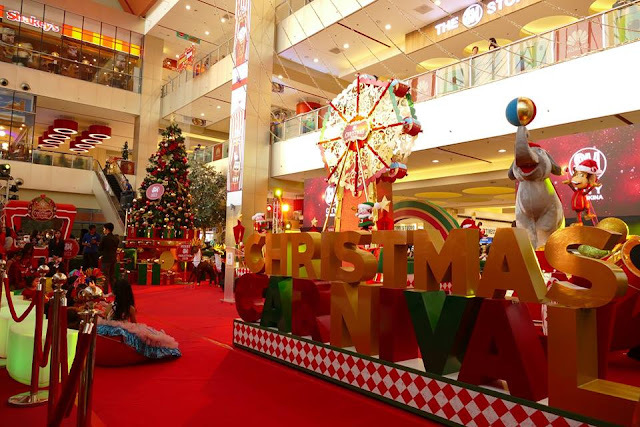 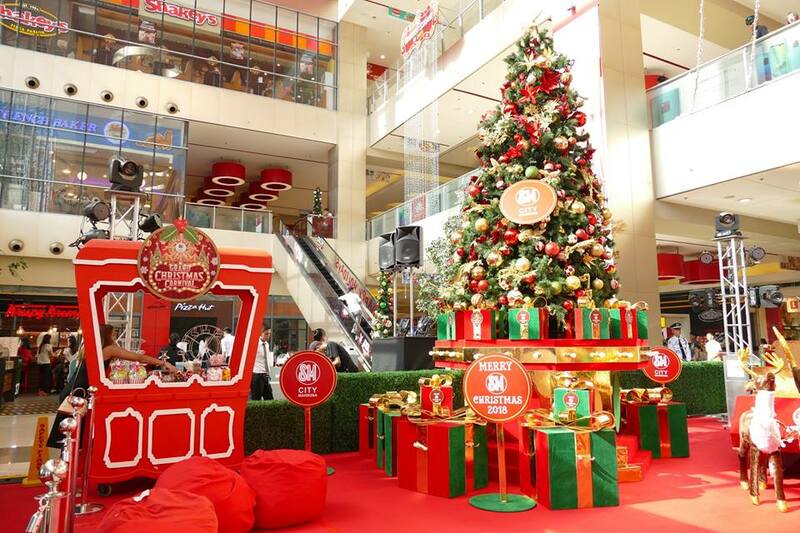 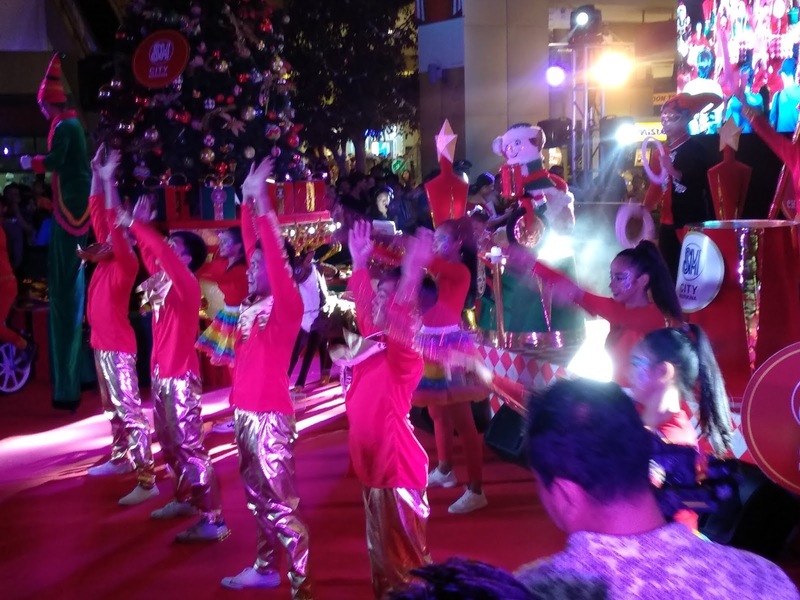 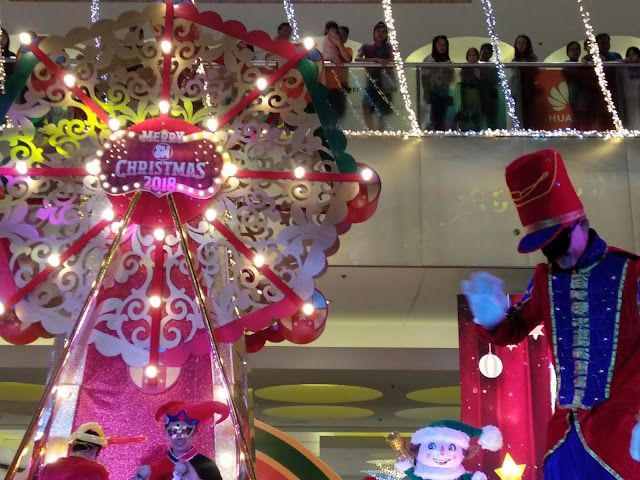 We can already feel the Christmas Vibes at SM City Marikina! 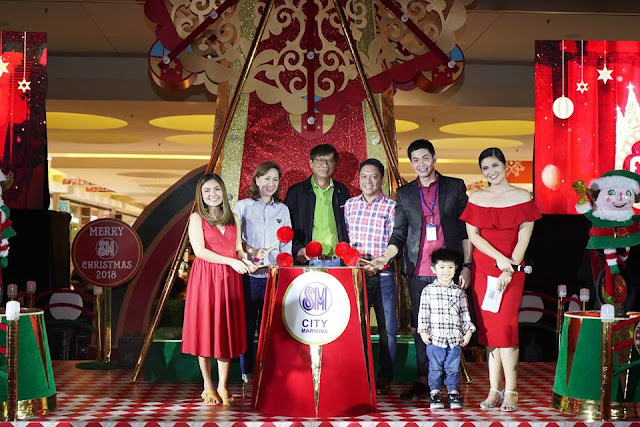 For this year's theme: Grand Christmas Carnival which officially launches November 11, 2018. 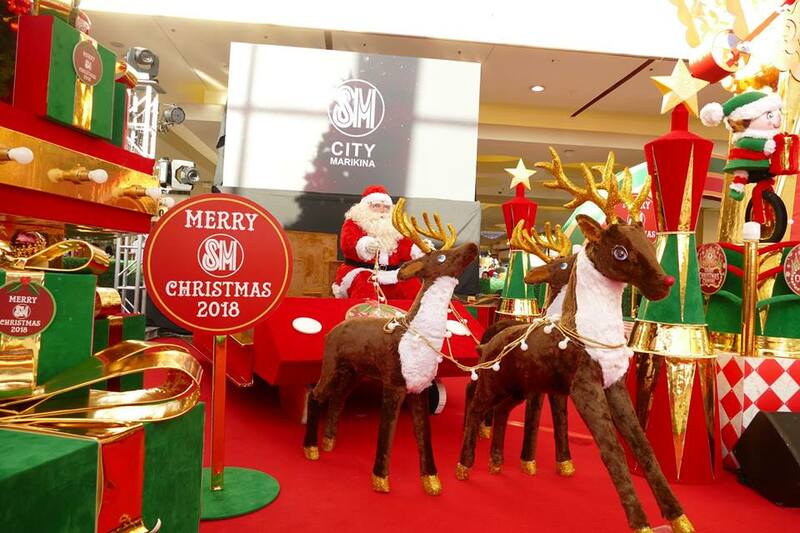 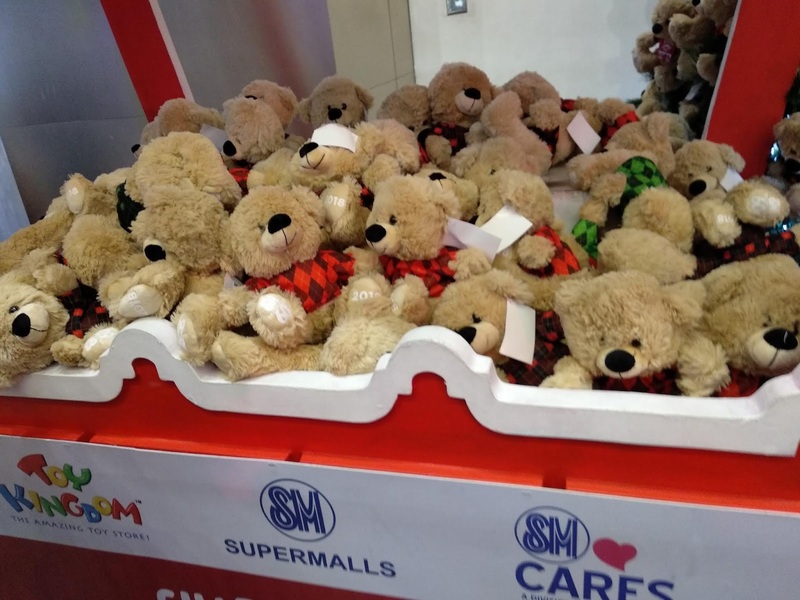 Kids and kids at heart will enjoy the magical moments at SM City Marikina. 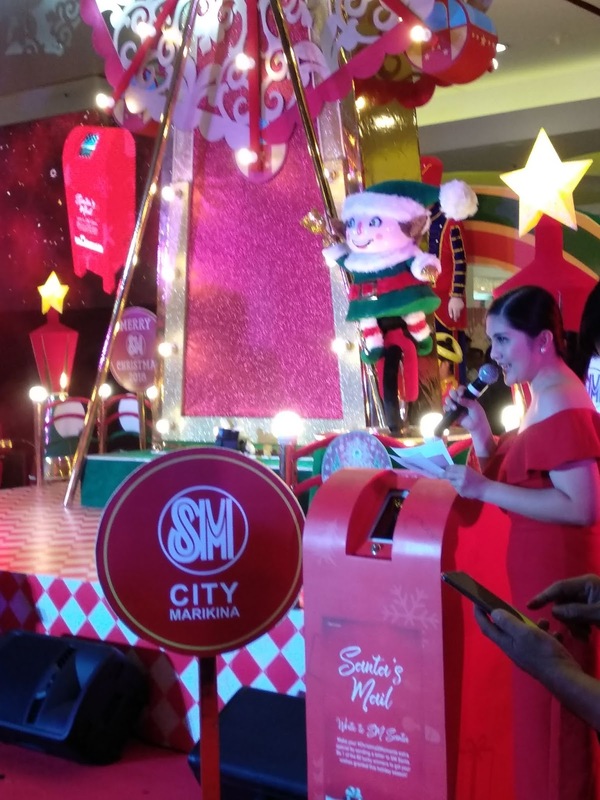 The event was hosted by Ms. Dimples Romana and the guest performance from AC Bonifacio. 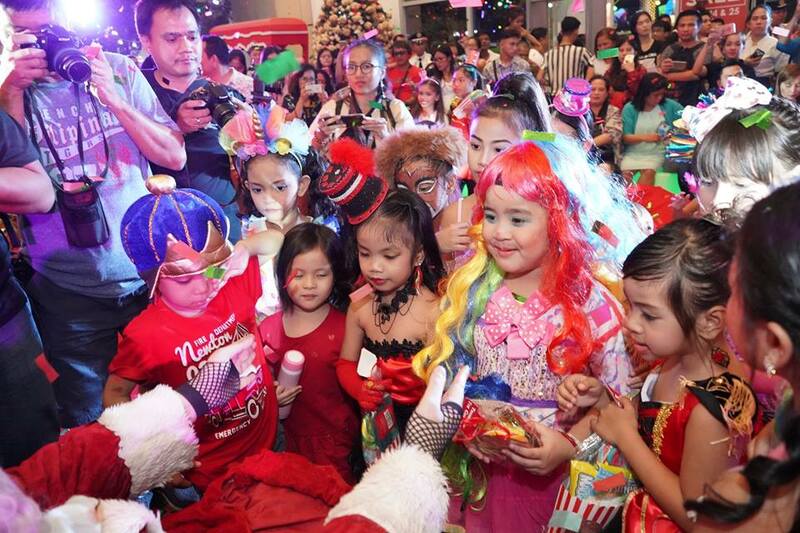 With special appearance of Alonzo Romeo San Jose.